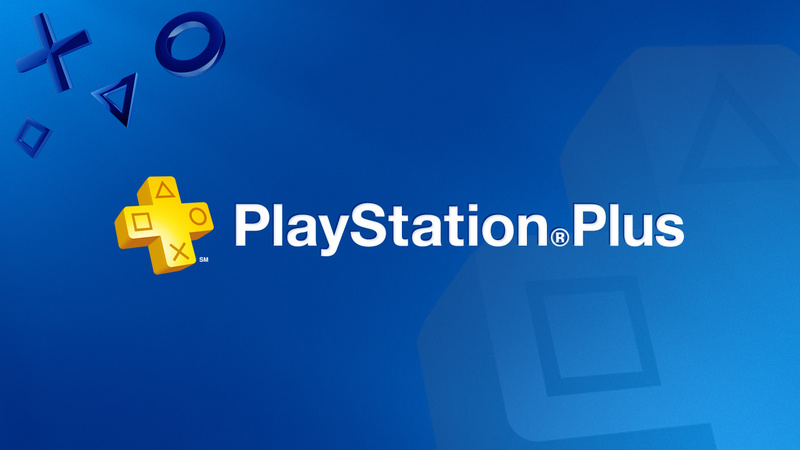 Sony News: October's Playstation Plus IGC Lineup Has Been Announced! Every Month Is Christmas With PS+! It's the last Wednesday of the month and as always that means that Sony has announced the next month's free goodies for PS+ subscribers! October's goodies are especially excellent for PS4 owners! Here's the list of free PS+ games for October 2017! Metal Gear Solid V: The Phantom Train. There you have it! Those are October's free games for PS+ subscribers! What do you think of the lineup? Be sure to let us know what you think in our comments section below! Re: Sony News: October's Playstation Plus IGC Lineup Has Been Announced! Just Hue for me lol. Um...I want Hue that is all. I would grab up everything on the Vita and PS4 if I had a plus membership. Good games! Is Amnesia Collection worth renewing my plus subscription? I already have Metal Gear Solid V and Hue and the rest of the games I have zero interest in. I nabbed Hue and Metal Gear V.